This unique collaboration between international bestselling interiors author and stylist Holly Becker of the award-winning design blog, decor8, and Leslie Shewring, product designer, photographer and stylist, offers advice on selecting, combining and arranging flowers to best complement your decor. 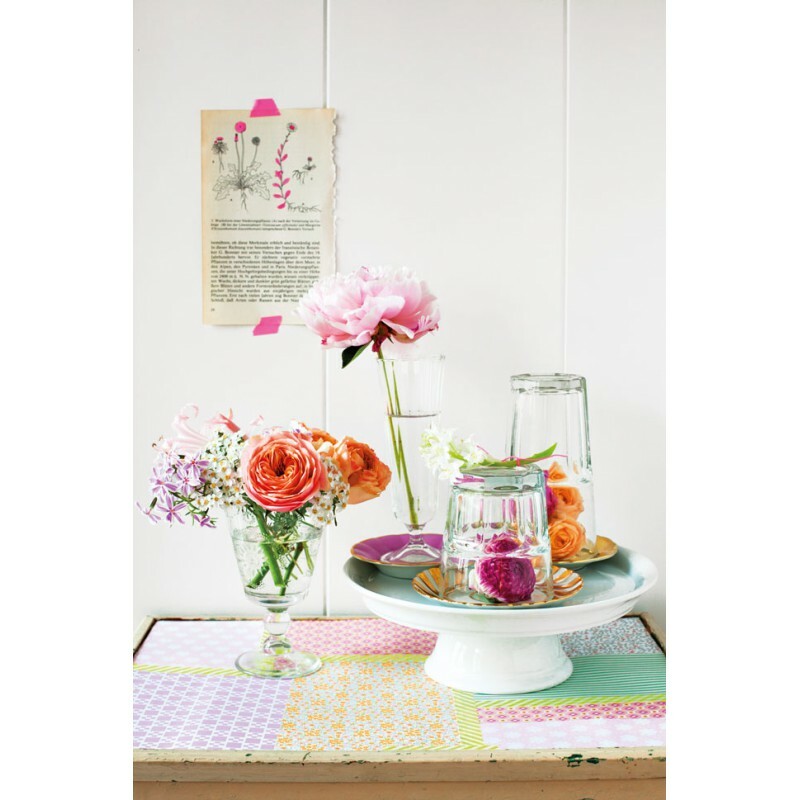 Decorate with Flowers contains a host of exciting ideas separated into eight gorgeous styles, showing flowers in relaxed, casual homes alongside those with some serious panache. Whether you are looking to invigorate a neutral interior or complement your already colourful space, you’ll find a host of creative ideas. 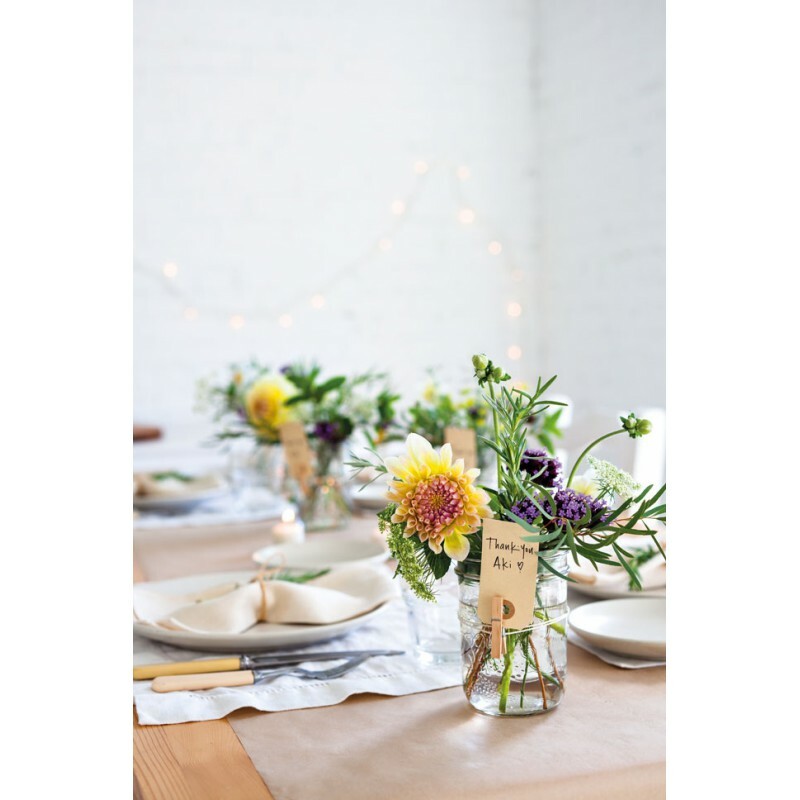 Holly and Leslie take a relaxed approach to floral design and, as stylists, they openly share tricks of the trade, including ways to experiment and get playful with flowers to create arrangements that are uncomplicated and inexpensive without sacrificing style. 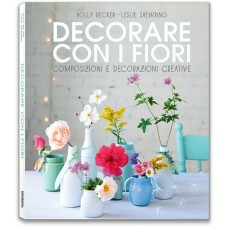 With step-by-step projects and crafting ideas showing how to adapt and decorate containers in a creative way with ribbons and trims, paint, string and fabric, you will learn not only how to arrange flowers like a stylist but the importance of placing them in the right container, and where. 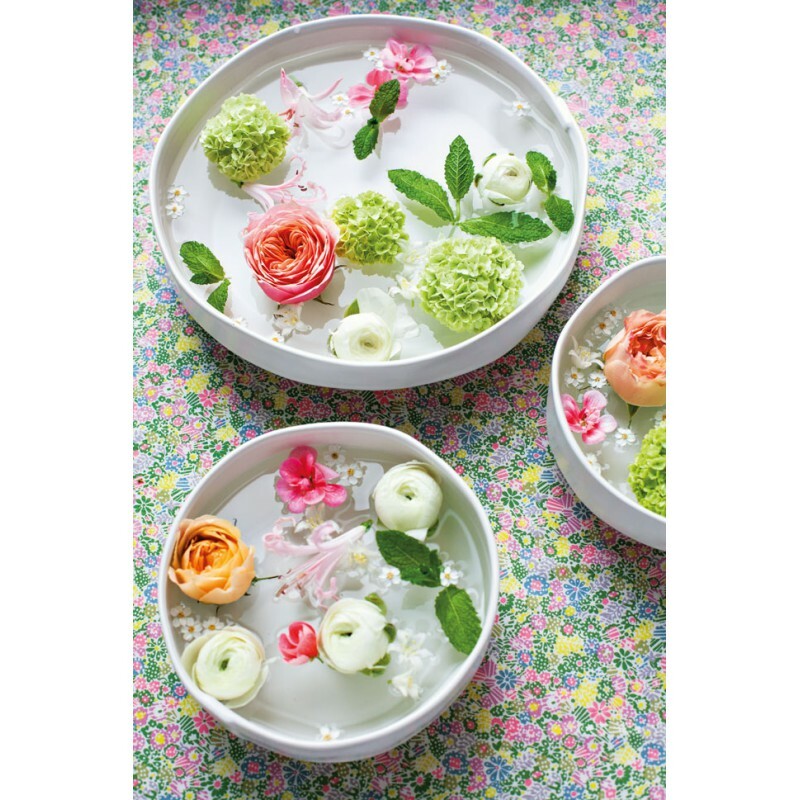 They also offer charming suggestions for creating pretty and approachable floral decorations for entertaining at home, from tea parties to cocktails with friends. 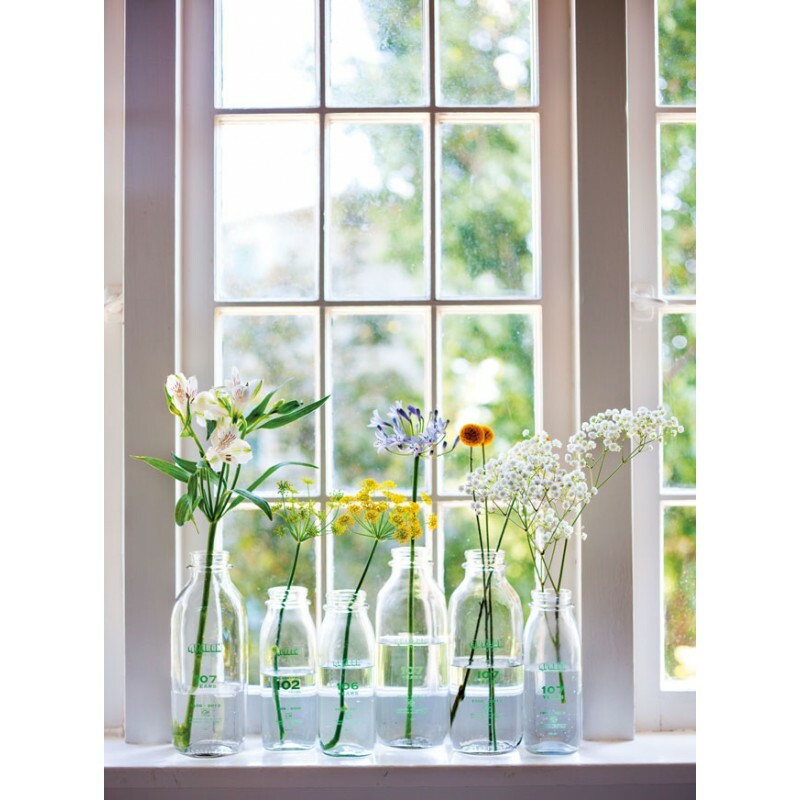 Whether you want to make the most of freshly picked blooms from the garden, or you crave to put your personal stamp on the more generic pre-packaged bunch from the local market, Decorate with Flowers removes the intimidation from floral arranging, leaving you inspired and excited to work more freely with flowers and containers in a spirit of exploration and creativity. 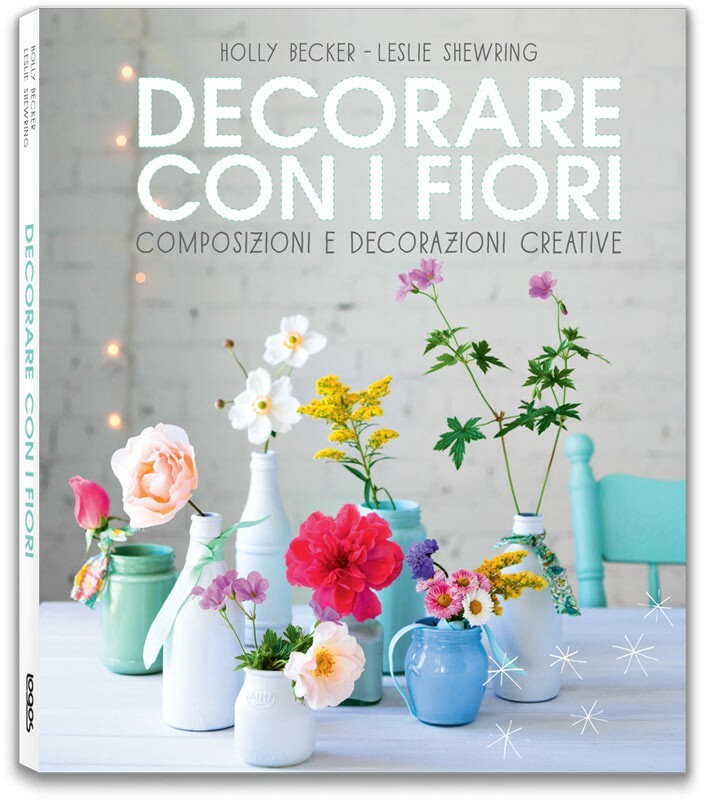 Holly Becker, is an American author of the hugely successful Decorate and Decorate Workshop who lives in Northern Germany. She is a journalist and stylist who founded the award-winning design blog, decor8, in January 2006, which has grown to become an established design resource with nearly 50,000 readers daily and over 1.8 million page views per month. In addition, Holly contributes to a number of magazines such as Sweet Paul and Mollie Makes, was a columnist for several years with Domino and Real Simple magazine and she also teaches blogging, styling, photography and small business workshops online and in-person. 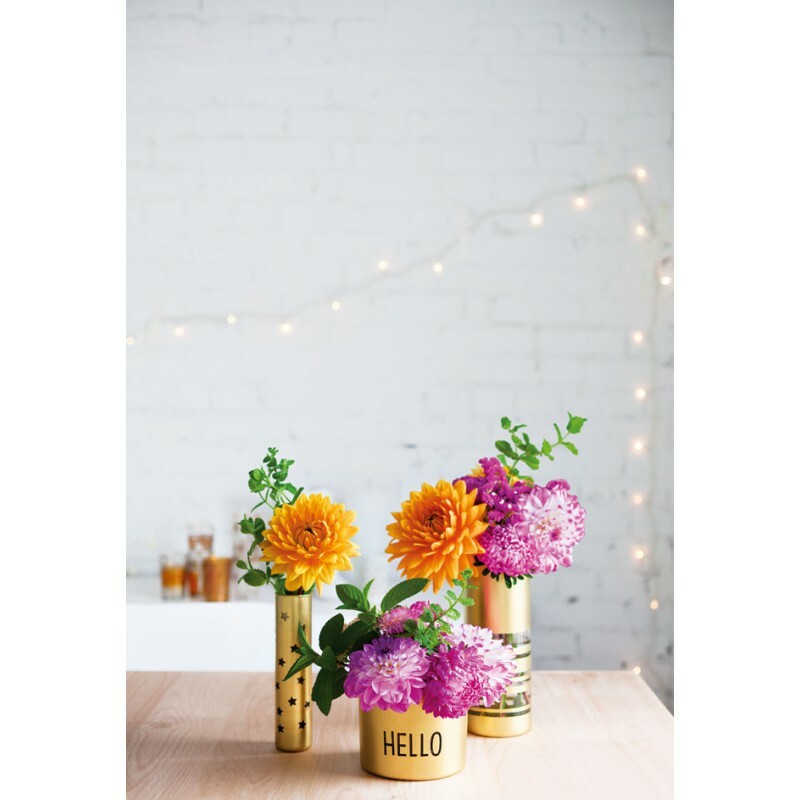 Say hello to Holly on Twitter @decor8. Leslie Shewring is a Canadian stylist and photographer with degrees in both architecture and interior design. After spending nearly half of her life in Los Angeles working as a product designer, she recently relocated back to her native Vancouver Island in British Columbia, where she works as a freelance stylist and photographer for clients such as Hallmark Cards and Stampington magazine. Leslie has also developed and designed packaging for products sold in many of the major retailers in North America, including Target and recently launched a new line of fabric through Cloud9 Fabrics. You can visit Leslie’s blog at acreativemint.typepad.com or her styling portfolio at leslieshewring.com. Say hello to Leslie on Twitter @leslieshewring.